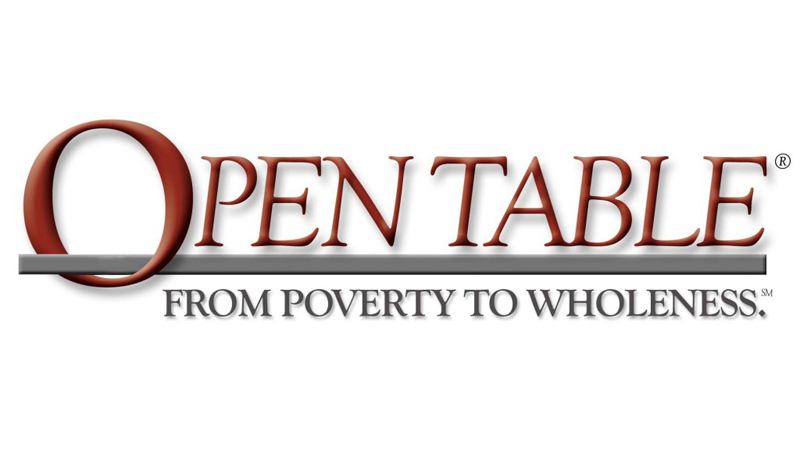 I heard about the Open Table model a few years ago through the OrphanCare ministry of North Way Christian Community. It’s a national model for providing small group support to a Brother or Sister functioning without a network or resources to move forward. I saw it as an opportunity to mentor someone but with other adult support… meaning all the responsibility wasn’t solely mine! Our Table of 6 adults met weekly for 1 year with our Sister, a 19 year old woman who had been on her own for several years. 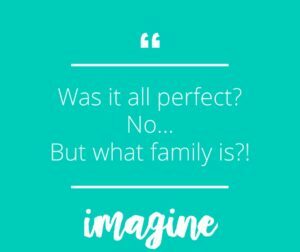 Our Sister set the goals for what she wanted to achieve in our time together and then as a Table we worked with her to help her achieve those. Relationships grew out of our meetings and we became a family. We shared meals, birthdays, shopping trips, prayer requests, countless text messages and so much more. Was it all perfect? 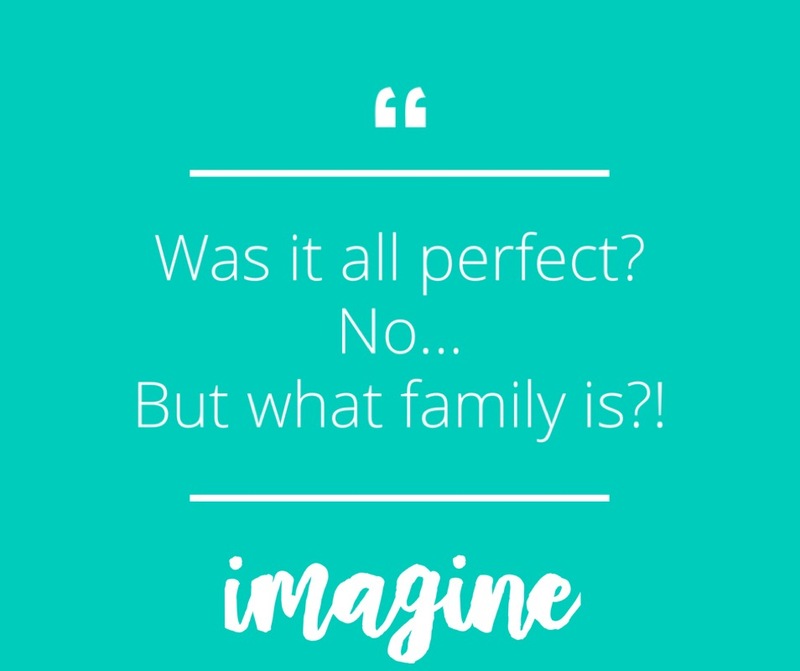 No…but what family is!? While our official time to meet as a Table has ended, our relationships have not. I couldn’t be more proud of our Sister and all she’s accomplished. She is so smart and one of the hardest working people I’ve ever met. 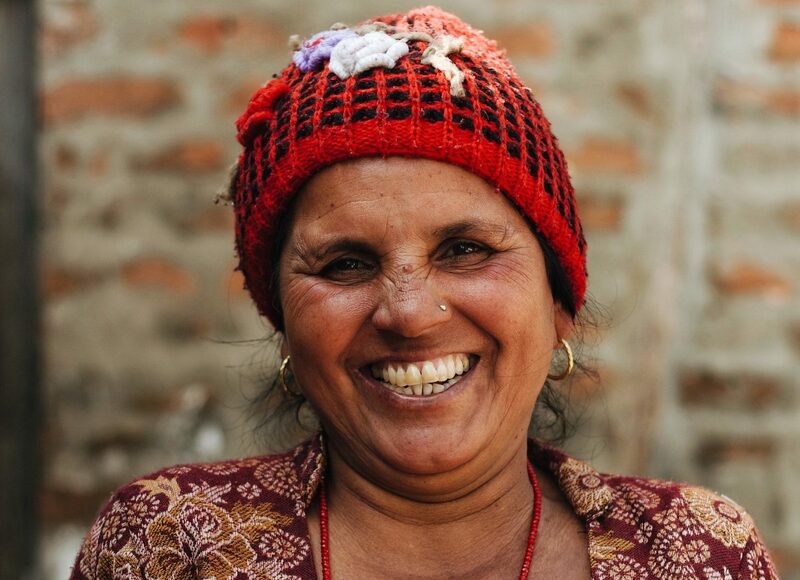 She’s been through so much and yet she remains positive and loves to encourage others. I feel privileged to have been a part of her journey and can’t wait to see all that the Lord has in store for her. 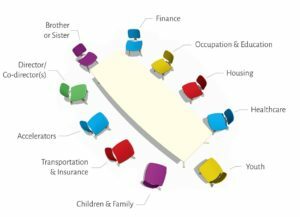 Learn more about The Open Table at the Imagine Conference! 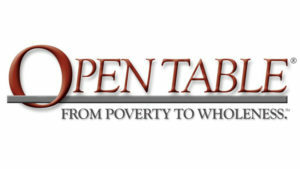 “Open Table’s faith-based model draws together the community and relationship life of congregations around the country. It provides technical support, training, structure, process. Walking along North Avenue in Pittsburgh’s Central North Side and Mexican War Streets neighborhoods, I am surrounded by humanity. The beauty of God’s handiwork passes me on the left and the right on the wide sidewalk. Skin of every shade meets my eyes as a half dozen languages are picked up by my ears. The playground is filled with dozens of children from every background and socioeconomic group running around and giggling. Kids in boutique dresses play next to those in worn hand-me-downs while parents sit on the sidelines. 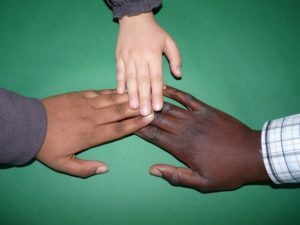 Some are black, some are white. Some wear hijab, some wear yarmulkes. Some push expensive strollers. One has a shopping cart with all of their worldly belongings in it. 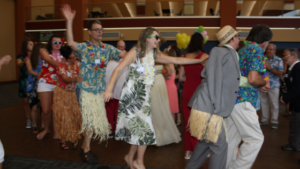 At first glance this scene encompasses everything about humanity Jesus calls us to hold dear. It sounds like the description of heaven. Yet, Jesus also calls us to sometimes look beyond the surface and dig deeper. He calls us to challenge our thinking and break free of our safety zones. Further observation of this neighborhood reveals that not everything is as it seems at first glance. The line for dinner outside of the Light of Life Rescue Mission is made up nearly entirely of black men. Just a few short blocks away, in sight of the line of homeless black men, is another place to eat a warm dinner. The patio of diners at Casellula, a fantastic- but pricey- new restaurant is nearly entirely a white crowd. This is not intentional on the part of either establishment. Both organizations are wonderful additions to this neighborhood. Light of Life is open to those of all races and backgrounds who are homeless and seeking a meal. Casellula is partnered with City of Asylum bookstore, which strives to elevate the voices of refugees, asylum seekers, and marginalized voices around the world. Segregation, especially in Pittsburgh, is rarely intentional. Yet it is ever present. If we begin to reflect on this dinner scene, one looming question emerges that followers of Jesus must wrestle with. If these establishments are not actively segregating themselves, then what causes this visual divide? Why are so many white adults able to afford dinner at Casellula, and so many black adults need to eat dinner at the rescue mission for free? We must ask ourselves a fundamental question as we analyze this evening meal. 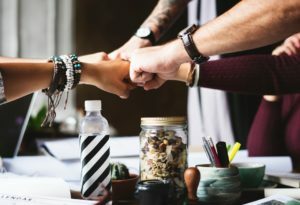 Do we believe that people of color do not work as hard, are not as smart, and are not as able to earn a living than their white brothers and sisters? Knowing that God created all of us in His image, we must reject this idea as false. Coded messages in society, in politics, and in this very neighborhood lead many to draw that conclusion. Those messages lead us to draw the conclusion that there must be something fundamentally “wrong” with the actions or inherent qualities of the individuals waiting for dinner at the mission that prevents them from being seated at the Casellula table. Through reflection, then, we realize that if it is not an inherent character trait that makes one group less able to thrive, then it must be a systemic or societal reason. Once we conclude there is a societal injustice at play, we are called as followers of Jesus to stand against that. We are called to be on the side of justice, and of truth. Pittsburgh has a long history with racial inequality, one that is often hidden and brushed aside. We did not have the public vestiges of Jim Crow nailed up around our city, but we had de facto segregation and inequality just the same. Even today, Black citizens of Pittsburgh who work for the city earn eighty-three cents on the dollar for every white employee, and this trend spills out into nearly every field in the region. So, even if the men outside of Light of Life work through the program with their mentors at Light of Life, they will be making less than their white counterparts. Then we can examine the housing market in our city. Pittsburgh has a long history of discriminatory lending from days past, and the present. Today’s low income neighborhoods align nearly perfectly with the “redlining” map two generations ago. Those in a red neighborhood could not get a mortgage, and thus those communities remained largely renters and subsidized housing. Owning homes builds familial wealth. The people eating at Casellula- their parents probably owned their homes. The people eating at Light of Life- their parents likely did not own a home. Only four generations removed from slavery, black families have much less inherited wealth and stability than white families. The wealth of a child’s family is the single most accurate predictor of a child’s success in life (Dalton Conley, Princeton University sociologist). By the time these diners were a year old, one could likely predict what table they would be eating dinner at tonight. So, as believers called to wade into the messy waters of racial reconciliation, what do we do? The first step is naming injustice when we see it. We don’t make excuses or shame the person in poverty with our idea of what they “should” do to overcome their circumstances. We sit down and share a table with them. Maybe we ask them to join us at Casellula. Maybe we join them at Light of Life, or maybe we meet somewhere in the figurative middle. 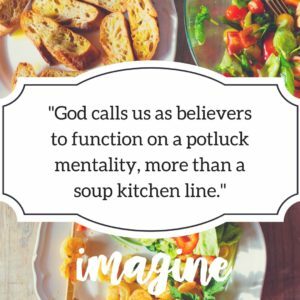 God calls us as believers to function on a potluck mentality, more than a soup kitchen line. He is most honored when his children sit down as brothers and sisters and break bread together across the societal lines imposed on them. The next thing we do is lay our guilt and defenses down. God has freed us from the sin of guilt. He has set us free. Feeling guilty for the path our life has taken does nothing for reconciliation. 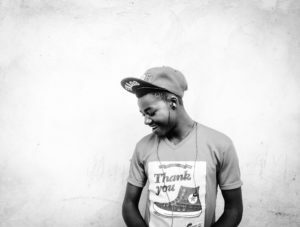 Feeling defensive about our successes also hinders conversation. 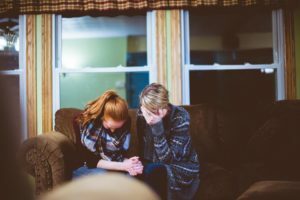 We must pray for open transparency as we hear the stories of our brothers and sisters in Christ in their pain. And lastly, we speak up and work for change in whatever arena we are in. Banking, human resources, church leadership. Real estate agents, teachers, stay-at-home moms planning playdates. Decades, and generations of silence has led to this disparity in our society. We educate ourselves so that we can work for God’s justice in all areas of our life.